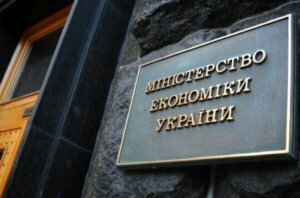 The Economic Development and Trade Ministry of Ukraine plans to start privatization of large state-owned enterprises (SOE) from the sale of Centrenergo, First Deputy Minister Maksym Nefyodov has said. 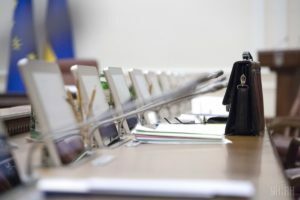 “Centrenergo could be the first test case, and other facilities would follow it,” he said at a roundtable entitled “Ukraine on the Way of Privatization” in Kyiv on Wednesday. 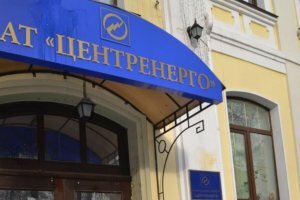 Acting Head of the State Property Fund of Ukraine (SPF) Vitaliy Trubarov said that after Centrenergo, it is likely that other power supply companies would be privatized. He also said that the start of the privatization of large companies is planned for this autumn.